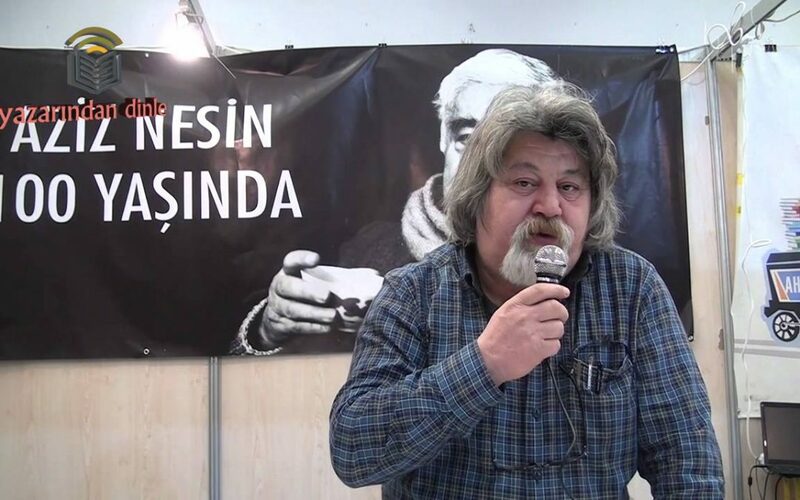 A detendion warrant has been issued for Turkish author Ahmet Nesin, son of the late famous Turkish novelist Aziz Nesin, on charges of disseminating the propaganda in favor of a terror organization by lending support to the now-closed Özgür Gündem daily. Özgür Gündem, a critical daily that was published in Turkish and Kurdish, was shut down by the Turkish government on Oct 29 on charges of promoting the propaganda of the Kurdistan Workers’ Party (PKK). The detention warrant for Nesin was issued by the İstanbul 13th High Criminal Court. Nesin was detained along with the founding president of the Turkish Human Rights Foundation (TİHV), Professor Şebnem Korur Fincancı, and the Turkey representative of Reporters Without Borders (RSF), Erol Önderoğlu, on June 20. He was released after spending 11 days in prison. Along with Fincancı, Nesin and Önderoğlu, many other writers and intellectuals have been prosecuted and even jailed for taking part in the campaign to support Özgür Gündem.